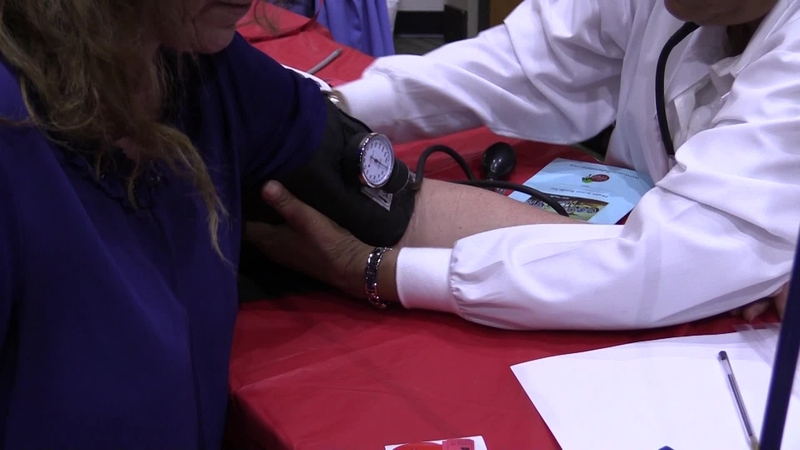 DALLAS, Feb 20, 2019 – With nearly half of American adults having elevated blood pressure, it’s important for everyone to understand that some common habits may affect blood pressure, making the condition more difficult to control. 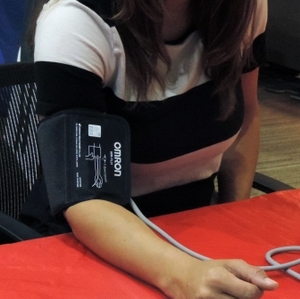 Improper measurement: Mistakes taking blood pressure can lead to false high readings. 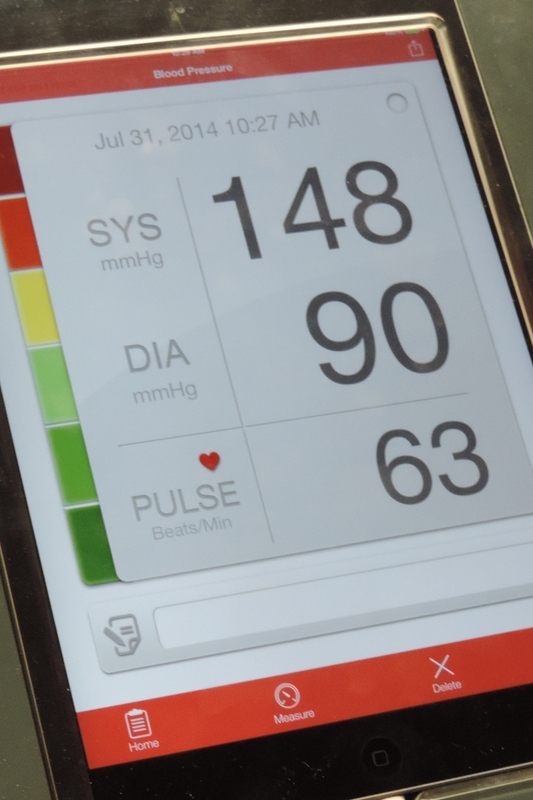 Ideally, patients will follow up in-office measurements with regular checks at home to rule out “white coat hypertension,” which occurs due to anxiety in a clinic setting. In either place, patients should be asked to prepare for a blood pressure reading by emptying their bladder, avoiding cigarettes or caffeine for half an hour before the measurement, and sitting quietly for a few minutes before taking a reading. During the test, a patient should rest the arm being measured on a surface that’s chest level, feet should be flat on the floor, and no talking. Over-the-counter medications: Common pain medicines called NSAIDs, such as naproxen and ibuprofen, can increase blood pressure. Ask patients what they use to treat minor aches and pains. Drugs such as acetaminophen are less likely to increase blood pressure. Decongestants are also known BP-raisers. 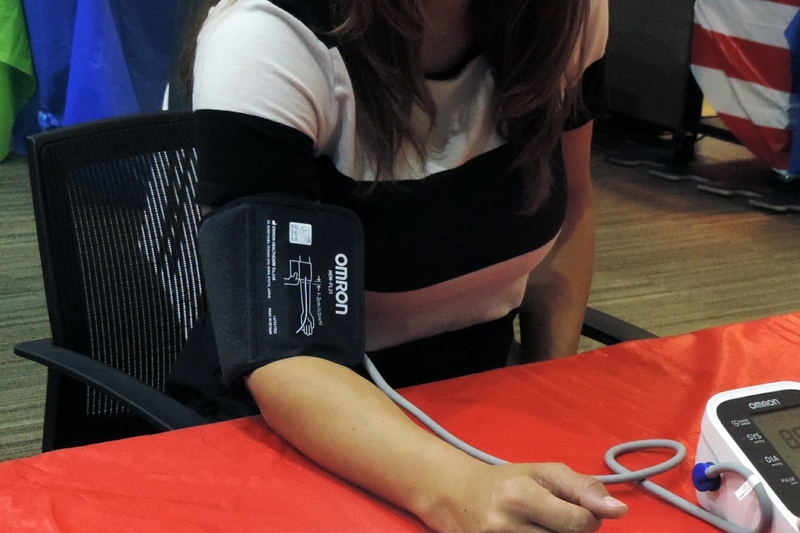 People with heart concerns should limit or avoid them, particularly if their blood pressure is uncontrolled. Some prescription medicines that can affect blood pressure should be screened for: medicines to treat mental health, corticosteroids, oral birth control, immunosuppressants and some cancer medications. Alcohol and caffeine: Excesses of either can raise blood pressure. Ask about these habits during office visits. Limited use is encouraged. Caffeine should be capped at three cups per day in general and avoided in most people with high blood pressure. Herbs and food combinations: Make sure patients understand that “natural” supplements and home remedies aren’t necessarily safe. 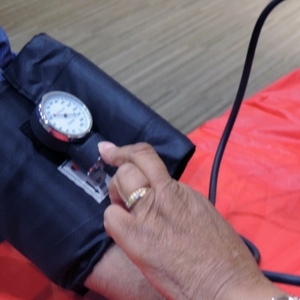 Some herbal supplements, such as licorice, can raise blood pressure. Other foods can interact with medications to have a negative effect. Strong cheeses, cured meats, soy products and other foods that contain tyramine should be avoided by anyone taking antidepressants, such as monoamine-oxidase inhibitors (MAOIs). 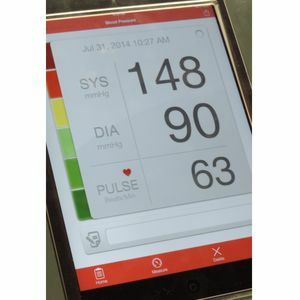 A downloadable toolkit and other guides at www.heart.org/BPtools can help healthcare providers and patients achieve successful blood pressure management.